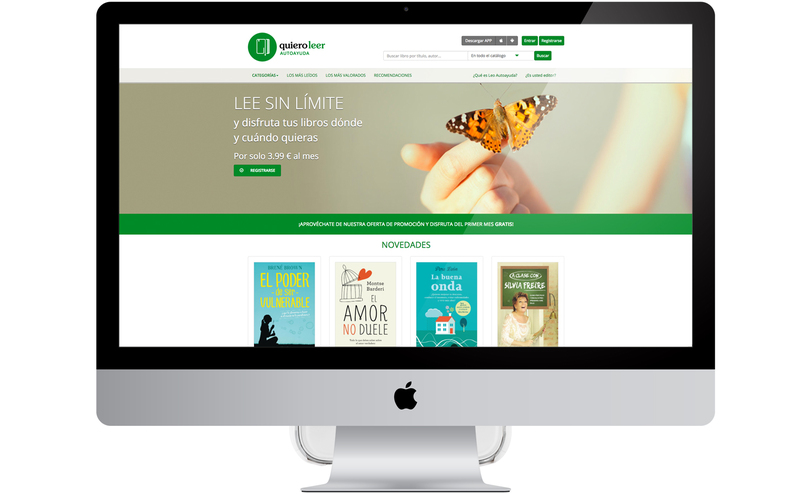 Design and development of the portal of self-help books, via subscription. 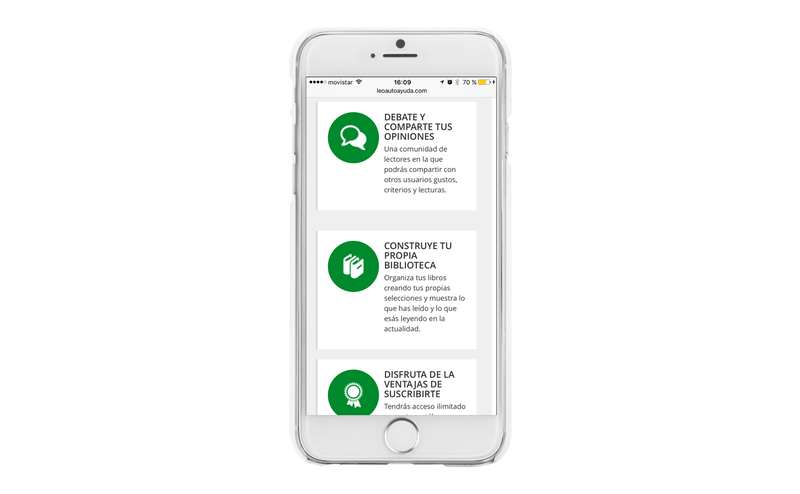 Includes back office, and a module for companies. Developed in Python. 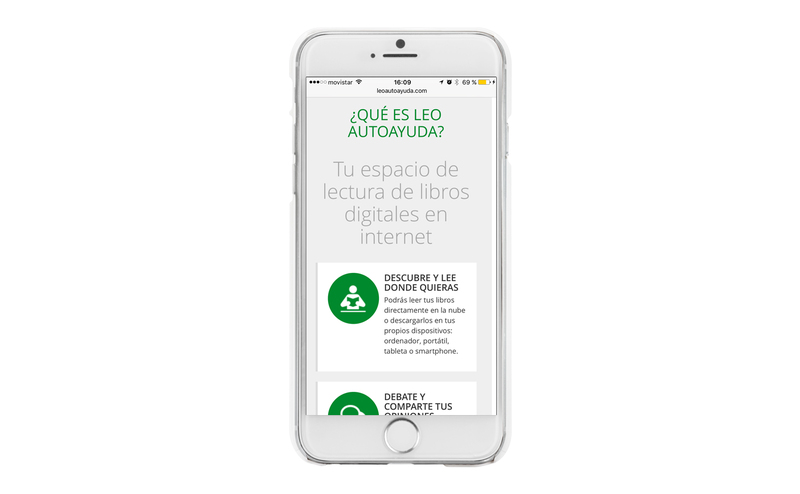 Via a subscription system, the user can access the catalogue of books from Leoautoayuda and enjoy the different features it provides: searches in the catalogue and inside the books, highlighting, notes, synchronization between devices, bookmarks and sharing a selection of texts on social media.